Our associated consultant, Miquel Ros Infante, has just published an article on CNN Travel, where it explores the consequences for the collaborative economy for the private jet market and how new business models are re-shaping this most exclusive of industries. Interview with ROS D&P Managing Director, Josep Ros Santasusana in the magazine of the Association of Economists of Catalonia, after receiving the award to "Best Professional Practice of the Year". The Professional Association of Economists of Catalonia has recognized ROS D&P’s long and successful track record in the planning and development of projects for the tourism industry, a field where the company has extensive international experience. Ros D&P ‘s managing director, Josep Ros Santasusana, received the award from Catalonia’s Minister for Enterprise and Employment, Felip Puig, and the Dean of Professional Association of Economists of Catalonia, Joan B. Casas, at the annual “Economist’s Dinner”. The awards gala took place at Barcelona’s Hotel Majestic on 11th November. Throughout the year 2014 ROS D&P has been providing technical assistance to the municipality of Mataró (Barcelona) on an ongoing basis in the field of tourism and related industries. The goal of this project was to update and implement the city's "Promotion Plan". This assignment has also been supported by the Tourism Department of Barcelona's provincial government. Josep Ros, partner - director of ROS D&P, presented "Tourism as a Factor of Economic Growth" on october 25th in the session "The Role of Servicies in the Economic Growth" at the Economic Congress 2013, organized by the Professional Association of Economics of Catalonia, in Barcelona. 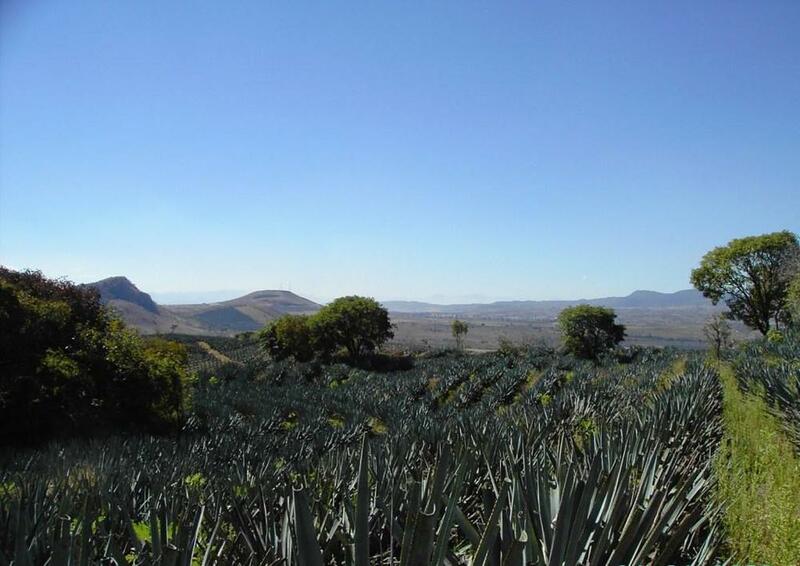 ROS D&P has won the tender for an international project to develop the tourism industry in the Tequila Region (Jalisco- Mexico). This project is supported by the Inter-American Development Bank and the FOMIN Programme. ROS D&P provided Technical Assistance to create the Programme’s Design in 2003, on behalf of the Trust Fund for Consulting Services of the Spanish Institute of International Commerce’s (ICEX). ROS D&P has been selected by the Inter-American Bank to prepare the Tourism Competitiveness Plan for whole country of Uruguay and its main tourist destinations.